Think about it – you’ve worked hard, you’ve had great results, you have people that love you, you’re a good person. Why does it still feel like something is missing? What would it be like to just be happy and feel good every day? “Happyness” is a new way to feel, a new way to live. A state of being that lasts and endures. 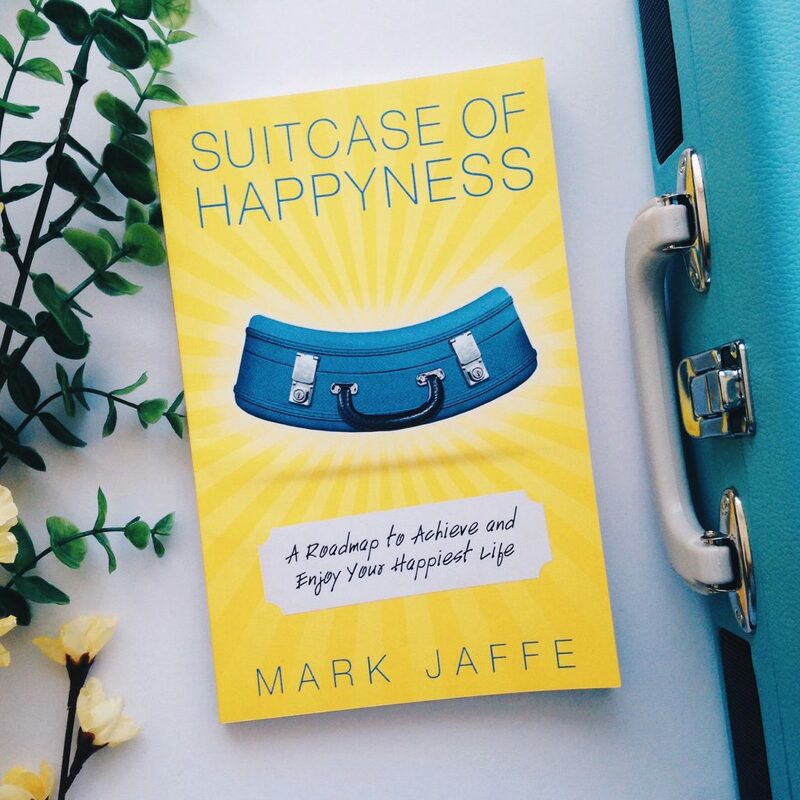 In Suitcase of Happyness: A Roadmap to Achieve and Enjoy Your Happiest Life,Mark Jaffe will show you how to achieve contentment and satisfaction and peace, with an everyday state of being that includes pleasure,fulfillment, and meaning. 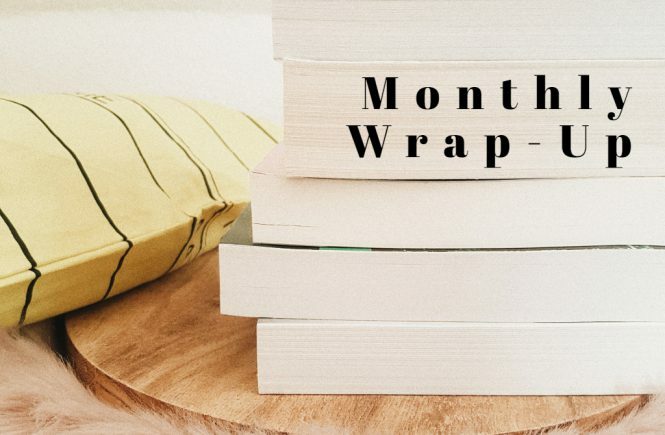 You will learn how to move from the disappointment of life not showering you with the happiness you always wanted, to the gratitude and appreciation for the happyness you can now experience, and that is yours to keep. You will be able to take yourself from the feeling of lacking something, to a new place that feels complete and whole and rich. A new place that offers joy and elation and bliss and delight… along with calmness, serenity, congruence, and harmony. In other words, a place that just simply feels good! It doesn’t matter how old you are or how much money you have. It can be yours even if your obstacles are in your head. Or you feel them in your body. There are real and practical ways to be happier. They are easy to do. They work. Mark will take you down the ten pathways you can follow as you pack your suitcase of happyness and take it with you on the road of life. I totally enjoyed reading Suitcase of Happyness because it was like reading a diary/journal and not a self-help book at all. Most of the self-help books I read before use scientific approach (with step-by-step instructions, methods, statistics and everything) but Jaffe uses a different one which feels more personal and insightful at the same time. He shares his own life stories and adventures which everyone can totally relate to. He tells us how he deals with his problems and what he does to have a very positive and happy life. The writing style is amazing and I loved it. It’s simple and very easy to read. All the advices are really helpful and i’ll definitely keep them in mind. This book shows us the real meaning of happyness, the different common barriers (not only the material things but also our emotions like anger) that keeping us from being happy and the 10 pathways to happyness that we can follow in order to live a happier life. Happy moments are everywhere around us. We just need to know where to look to find them. Have the intention to create them. The focus to collect them. And have the courage to embark on the journey. One of the things I loved about this book is you don’t feel like the author is forcing you to do what he did in his life. He just wants to share them and the rest is up to you. You don’t have to follow his advices if you don’t want to but I’m pretty sure that you’ll think about them and you’ll realize that he has a point. This is a very inspiring and empowering book which I think everyone should read so go grab a copy. 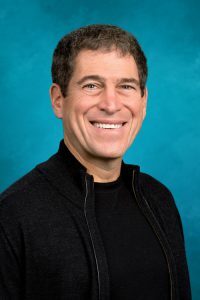 Mark Jaffe, a former senior executive at The Walt Disney Company, spent many years creating happy moments. At a young age he realized that his happiest life was not something out of reach. He studied, observed, cultivated, and ultimately enjoyed an enduring happyness through a singular focus on identifying what worked and what didn’t. Along the way, he had a life journey, perhaps like yours, that included career successes and career failures. A marriage that succeeded until it didn’t. Two fabulous kids. A dog. And the learned ability to be very happy, which has kept him happy now, consistently, for over 40 years.